Outsourced facilities-management needs for our clients vary widely. What they all share in common are reasonable expectations for safety, cost-efficiency, timely response, trustworthiness, reliability, and worry-free work quality. Our facilities teams can be found across North America in power-generating stations, refineries, military bases, and even disaster-recovery zones, serving discerning clients. Allow us to listen to your needs so we can tailor a scalable facilities-management solution that either augments or replaces your existing provider. 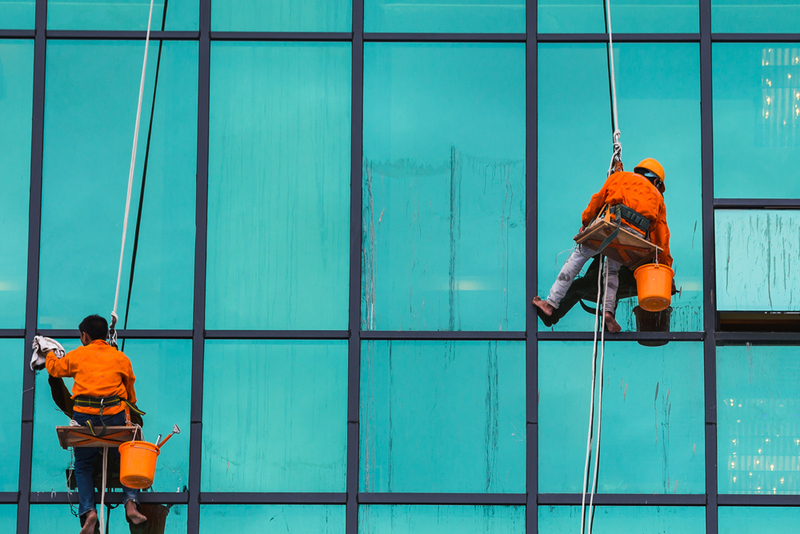 Whether you are seeking basic janitorial services or a more comprehensive program with full-scale yet flexible industrial-maintenance capabilities (e.g., mechanical, electrical, scaffold, insulation, abatement, coatings, etc. ), and, optionally, engineering, warehousing, fire brigade, road repair, or even a first-aid facility staffed with licensed, medical professionals, APTIM has a solution to support your facility needs. Our teams are experienced in both union and open-shop environments. Whatever and wherever your needs arise, APTIM can maintain your project safely and efficiently.